On Monday 1, the Government published an interactive map of the UK to showcase the small businesses and organisations that are driving growth and innovation around the country. The Government says that the map is evidence of the Industrial Strategy succeeding. 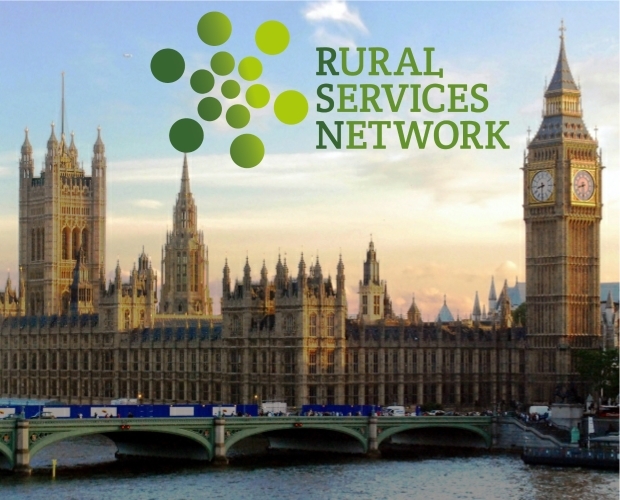 On Tuesday 2, the Government announced £3 million has been awarded to 28 projects intended to improve air quality across local authorities in England. 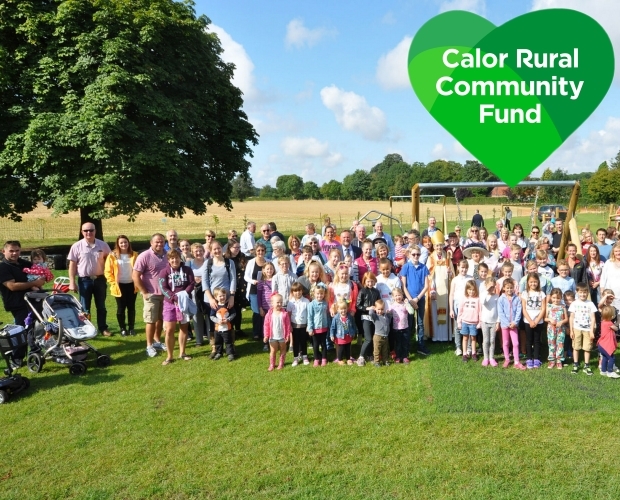 The money, from the Air Quality Grant, supports schemes which help councils develop and implement measures to benefit local communities. 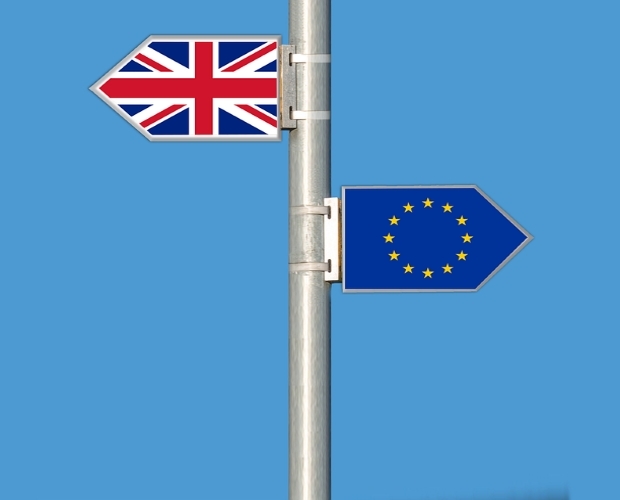 On Wednesday 3, the Housing, Communities and Local Government Committee published a report calling on the Government to ‘take urgent action’ to support local authorities prepare for Brexit. 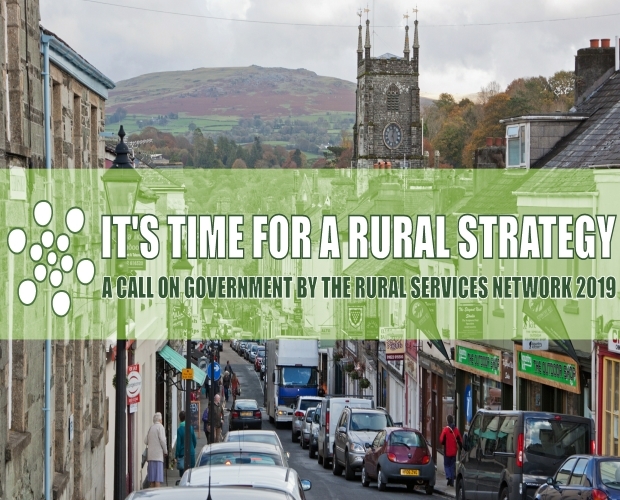 The report sets out key policy actions that the Government needs to take in the long term to tackle the loss of EU funding streams and the repatriation of policy and legislation currently held by the EU, and to seize the opportunity Brexit presents to re-evaluate how funding and powers can be devolved to local government in order to create the best outcomes for communities. On Thursday 4, the Lords Committee on Regenerating Seaside Towns and Communities published its report on the future of seaside towns. It found that many seaside towns and coastal communities are in desperate need of improvements to transport, housing and broadband. Better access to further and higher education for young people in seaside towns is needed too, and many areas feel left behind by national strategies aimed at increasing economic growth and productivity. On Monday 8, the Lords will debate reducing business rates on retailers with physical premises so that they are charged less than those which trade online. On Tuesday 9, there will be a general debate in the House of Commons on housing. On Thursday 11, the Lords will discuss the Great British Spring Clean and encouraging all Year 6 pupils to assist in litter picking.